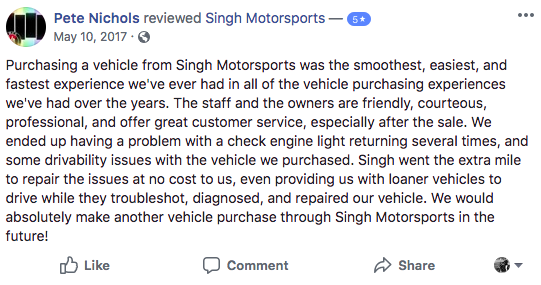 Singh Motorsports is happy to be your first & final destination in your car shopping experience. We specialize in financing your next car, truck, van, SUV or crossover. 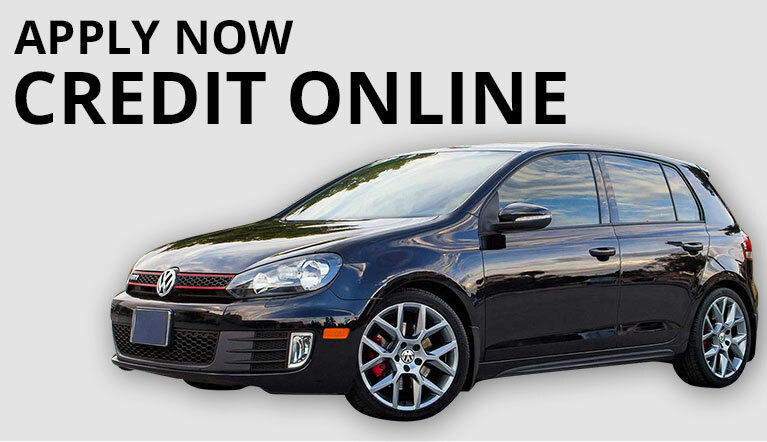 Whether you have good credit or bad credit, Singh Motorsports can finance you. We are located at 3102 E Van Buren St. West of N 32nd Street in Phoenix, AZ. We offer the best financing services in Phoenix and we are here to help. We offer some of the best vehicles in Phoenix. 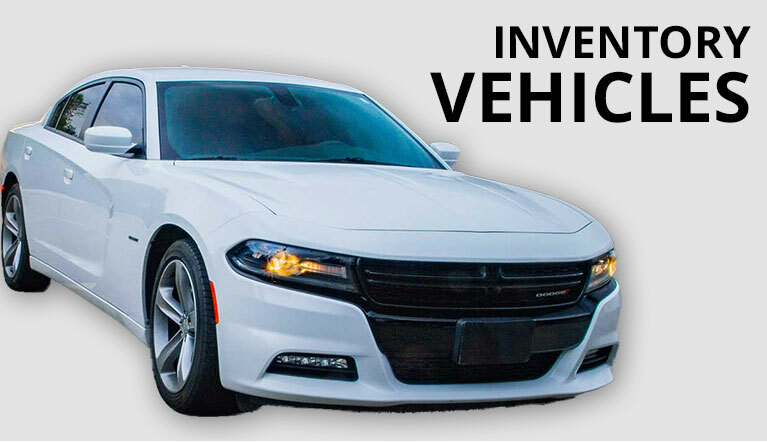 Purchasing a car from Singh Motorsports is easy…Browse our inventory of pre-owned cars, trucks, vans, SUVs and crossovers online… Make an appointment… Test drive your vehicle… Complete the sale and… Drive home! 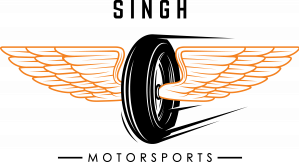 It really is that easy to get financed with Singh Motorsports in Phoenix, AZ.